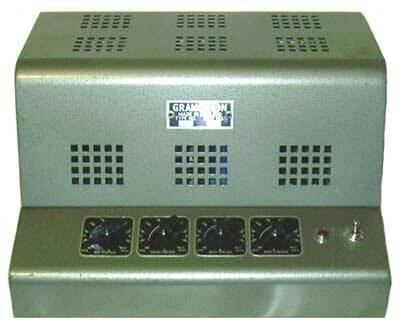 Choice of standard low impedance speaker output or 100v line operation. 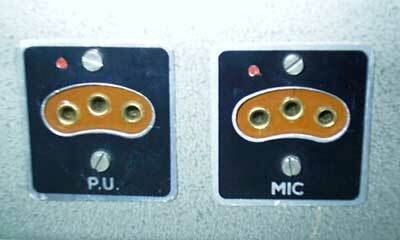 Volume controls for mic and gram. 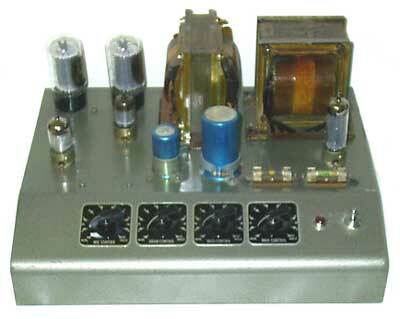 Bass and Treble equaliser controls. 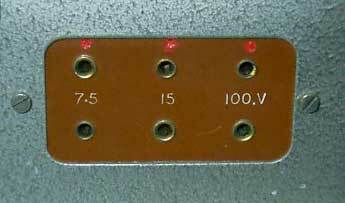 7.5 Ohm, 15 Ohm or 100v line speakers. 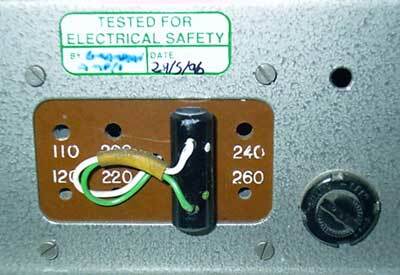 Selectable 110-120, 200-220, 220-240, 240-260 VAC.